Here is the new cool New Year theme . 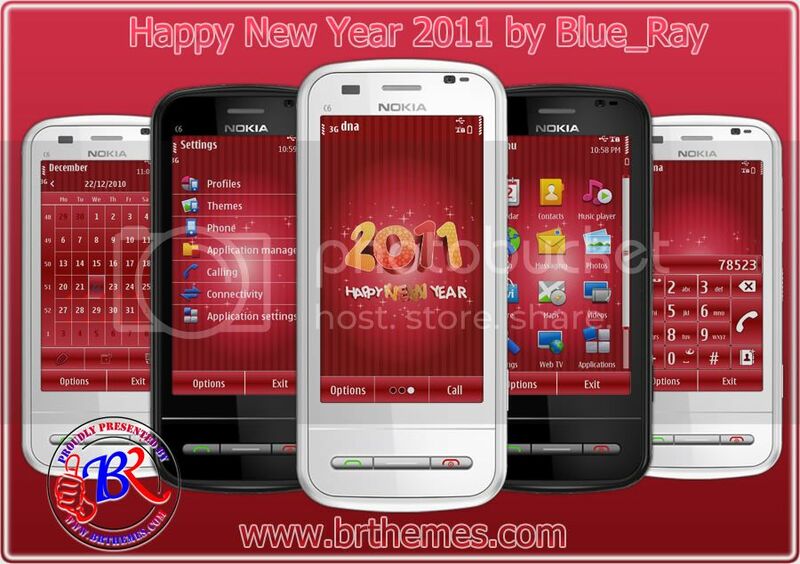 This theme is designed BlueRay. Cool icons (Ovi icon style) and nice background. Lite version with default icons only.